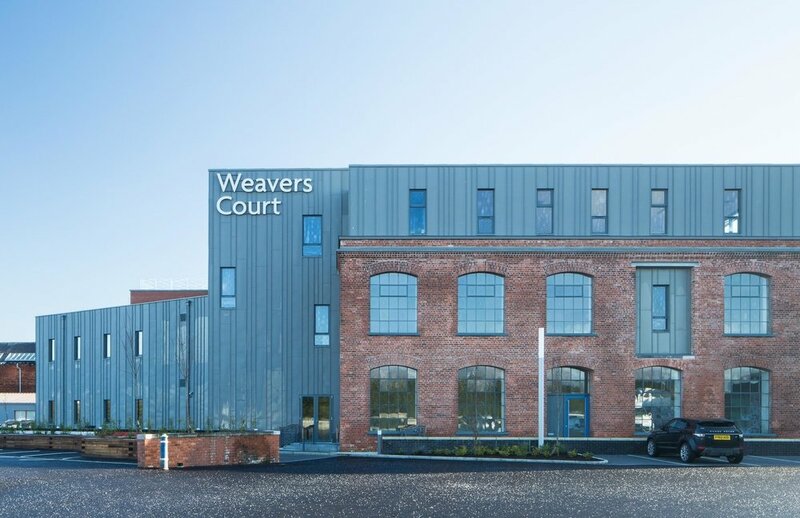 Weavers Court is a campus style business park adjacent to Belfast city centre and the major transport hub of Great Victoria Street Bus and Rail. Our client approached us with a requirement for the provision of flexible Grade A office space to be later adapted to the needs of specific tenants, with an eye to the technology sector to add to the overall business park. 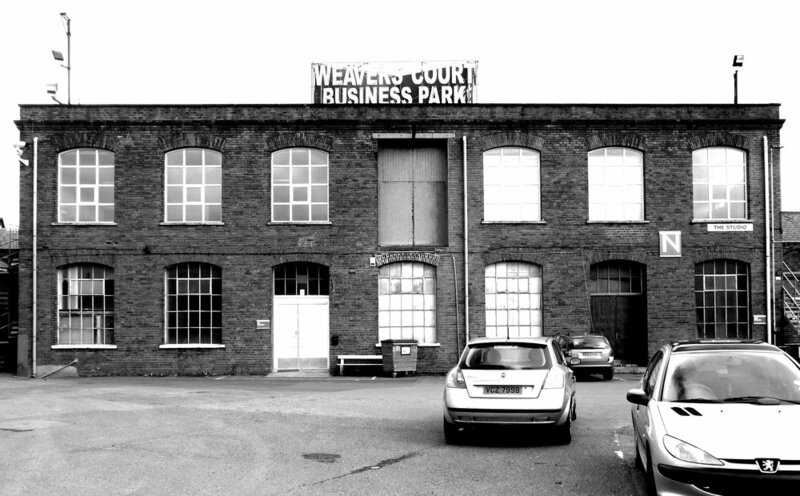 The location of a dilapidated nineteenth century red brick office/warehouse building was identified for the development by the client on the edge of the business park, on an industrial site that goes back to the early days of the city of Belfast. 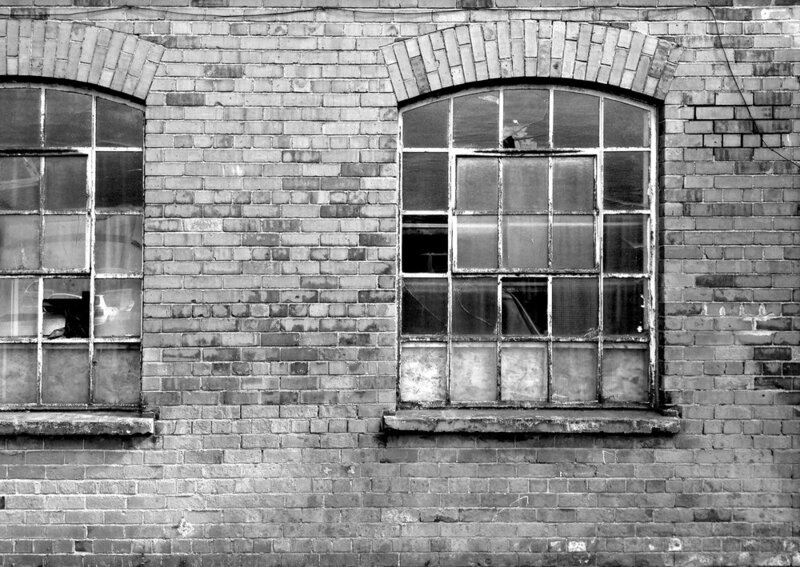 The existing building was in a poor state of repair with spalling brickwork, leaking roof and rotten windows; and was initially a clear candidate for demolition and replacement. The building though, clearly had a lot of history and character and so we set about the challenge of seeing if any of the existing facility could be successfully adapted to contribute to a successful scheme. Through survey and analysis, the existing two storey brick building has been retained with the majority of its poorly insulated and leaking fabric enveloped by a new building. To complement this, new office accommodation has been created in brick on the south easterly elevation. Vertical solar louvres create a rhythm on the first floor of this elevation while the section of the sawtooth roof of the demolished warehousing has been reflected in the ground floor plan, creating entrance recesses and solar shading for prospective individual ground floor tenants. The site configuration came to an awkward point, dictated by the desire to maintain existing traffic movements and turning circles. 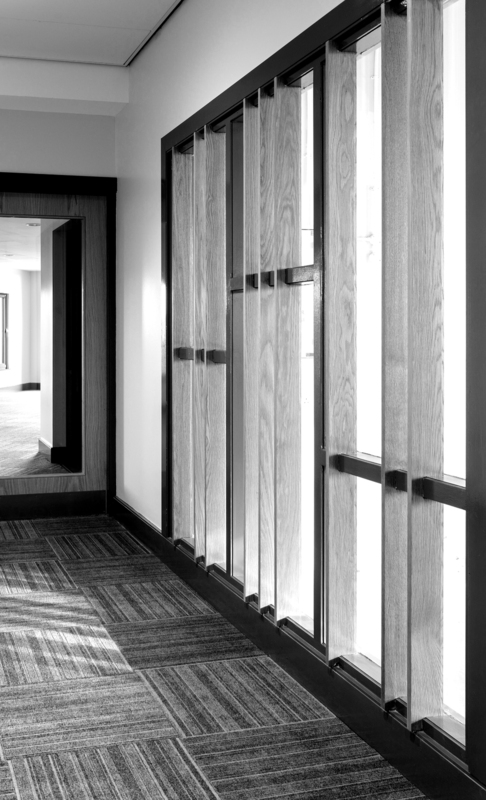 We utilised this location for the new entrance, ensuring the building would address the main approach routes. The site shape allowed us to play with architectural geometry, in a form that rises from the entrance in zinc standing seam cladding. 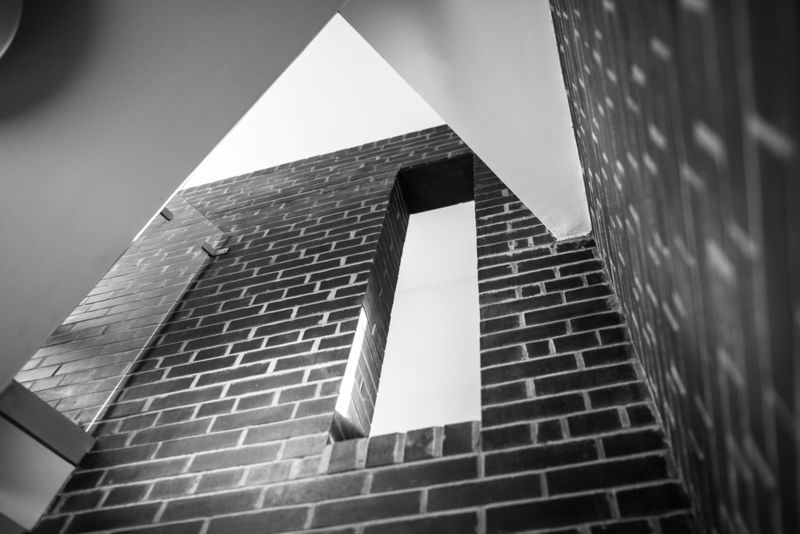 It both links and separates the old and new brick accommodation with the materiality reflecting the industrial heritage whilst bringing in a modern aesthetic. 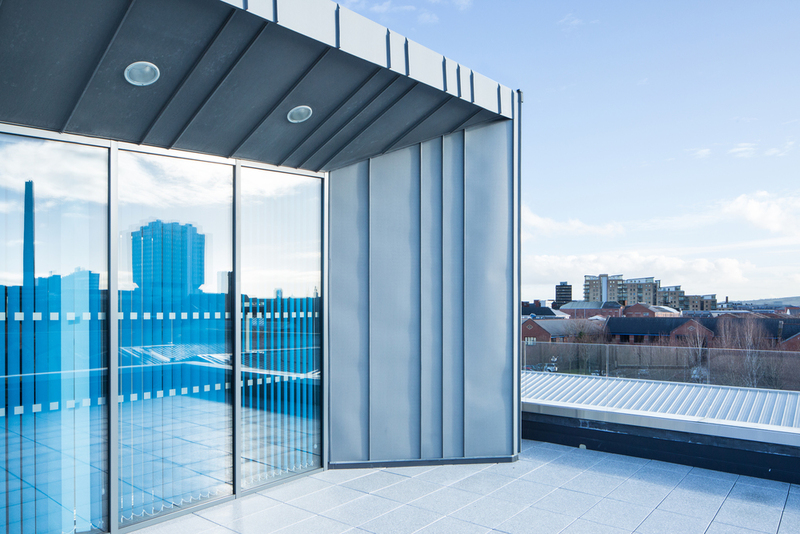 At roof level the zinc encloses the new penthouse office space with its roof terraces and views across the city. The resultant form is a building which celebrates the old and the new. 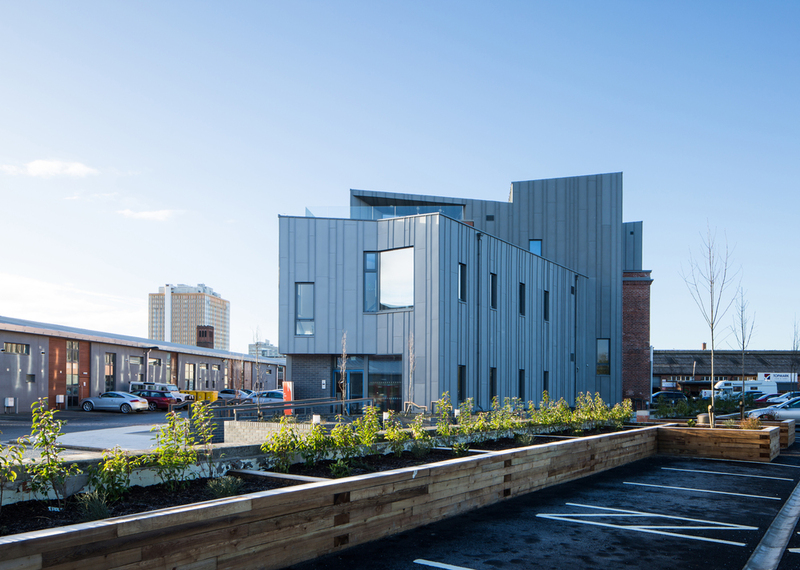 It links outwardly from its roof terraces but also inwardly with views from the Westlink and through a form with a butterfly roof and materials that make it an interesting object when viewed from Belfast’s tall buildings. 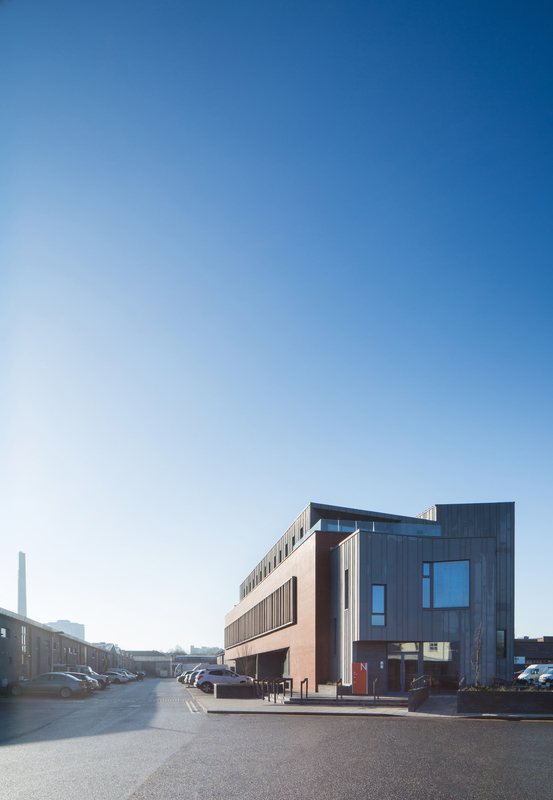 It maintains the elevation of a part of our industrial heritage and integrates it with contemporary design. 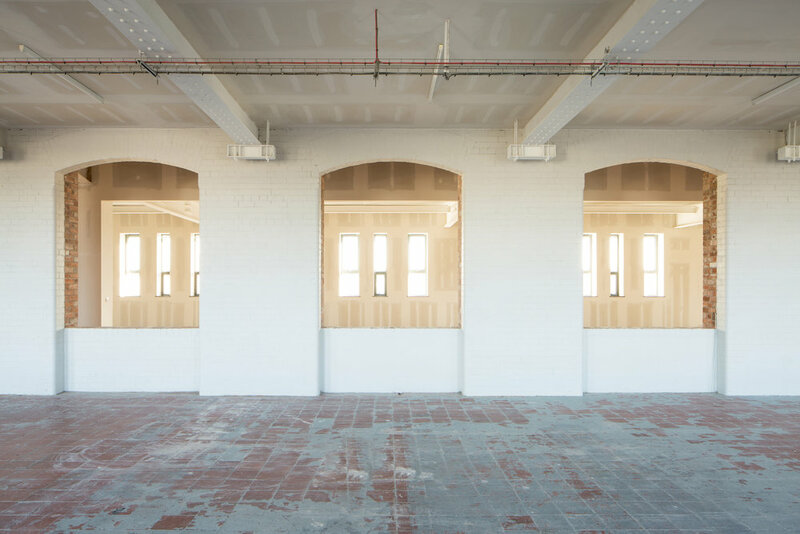 It is not skin deep, with the remainder retained, absorbed and integrated to the new construct creating an ensemble that adds character, internally and externally, to this office space directed at creative industries. 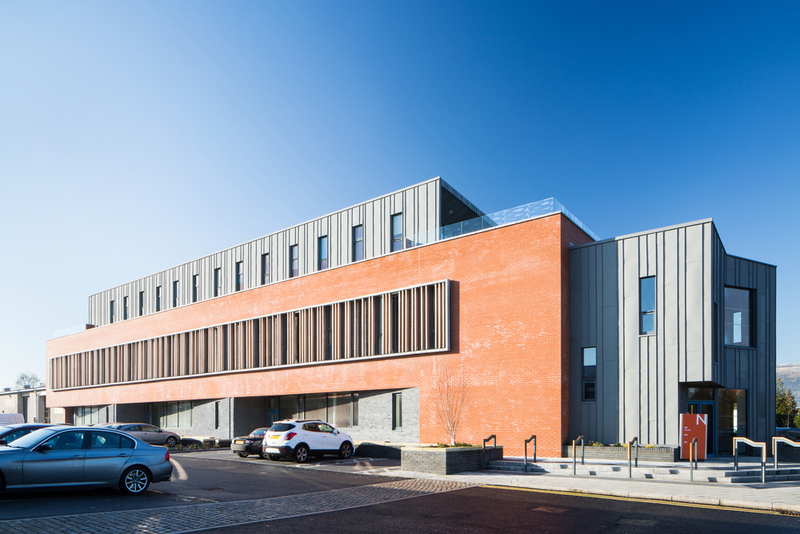 Royal Society of Ulster Architects Design Awards 2016, Best Commercial Project. The Institution of Structural Engineers NI Regional Awards 2015. Best Small Project Winner.